The ceremony, which celebrated the best and brightest of Manchester’s professional elite, took place in The Lowry and was attended by PR, legal and recruitment specialists from across the city. For the past 21 years, Lisa has been running PR, Marketing and Digital agency Roland Dransfield in the heart of Manchester’s city centre. In the early years the company focused predominantly on the property sector, however recently its given equal focus to B2C clients within the restaurant, sports and art industries. We’d like to wish a huge congratulations to all nominees and deserved winners from the night. 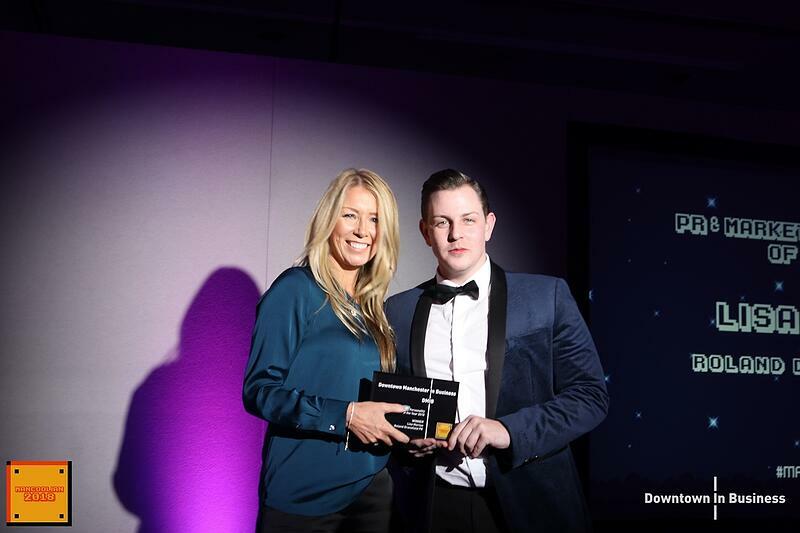 If you'd like to do business with Manchester's PR & Marketing Personality of the Year, get in touch with us today to see how we can accelerate your marketing efforts. Oh, and don’t forget to follow us on Twitter and Instagram to stay up-to-date on all things marketing, PR and digital.